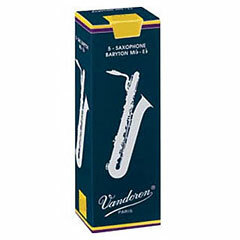 Vandoren is one of the most traditional and most popular production companies, who specialized on producing mouthpieces, reeds and woodwind instruments. 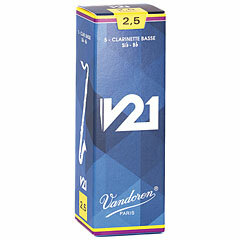 Vandoren was founded by Eugène van Doren in Paris, in 1905. 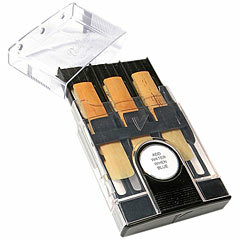 In the early years, the clarinet players produced their reeds on their own. 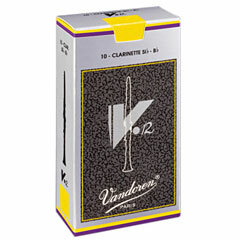 Even the first Vandoren produced reeds, gained popularity among the clarinet players. 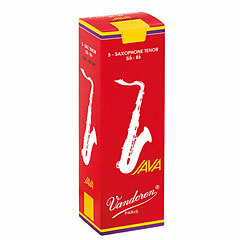 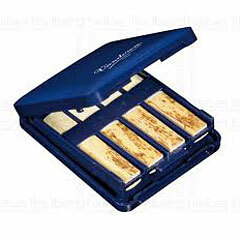 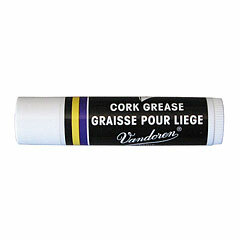 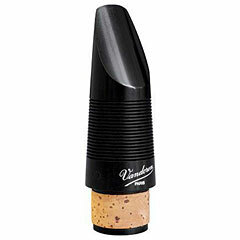 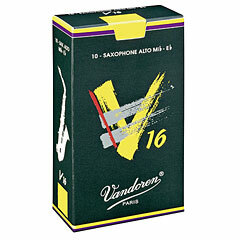 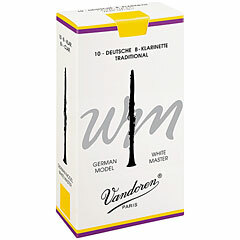 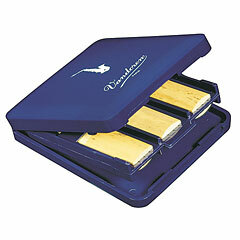 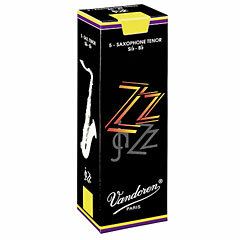 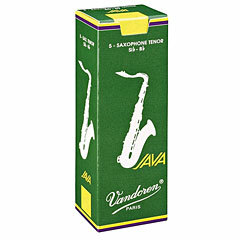 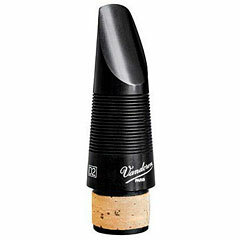 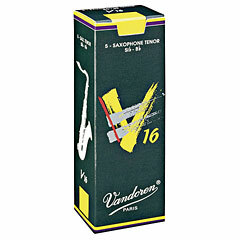 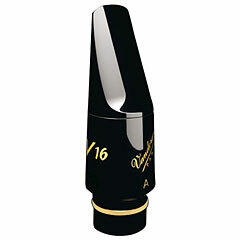 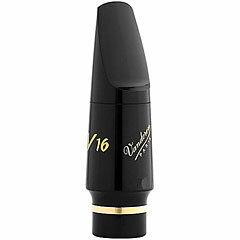 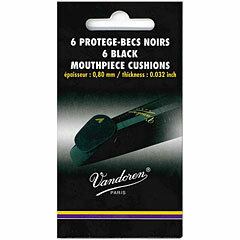 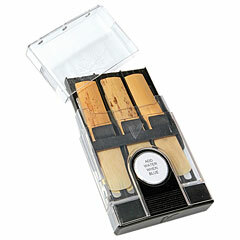 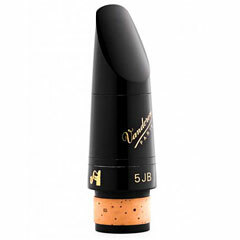 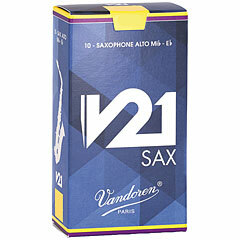 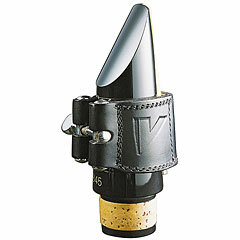 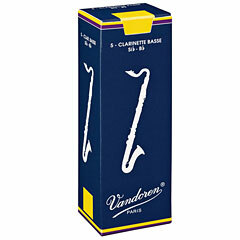 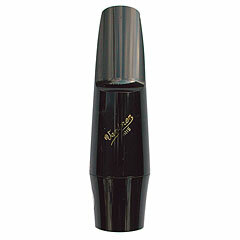 Now, Vandoren also produces reeds for the saxophone, mouthpieces, ligature screws etc.